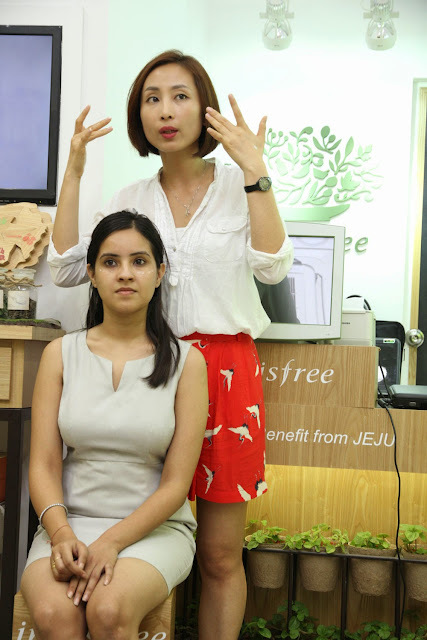 Amore Pacific, South Korea's biggest beauty company launched its 100 percent natural premium beauty brand Innisfree in New Delhi today. It marks its entry with the launch of its first retail store in the upscale locality Khan Market. 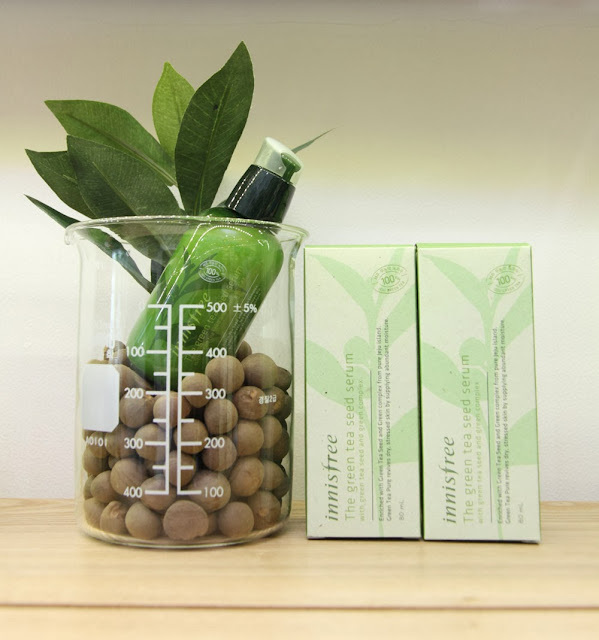 Offering a full range of 100% Natural product lines made of Green Tea, Olive, Wine, White C, Jeju Volcanic and other natural ingredients, Innisfree brings the best of Jeju Islands to customers across India. Innisfree also unveiled its most celebrated Green Tea product line made from organic green tea leaves raised at the beauty giant's tea garden, Seokwang Green Tea Garden in Jeju. 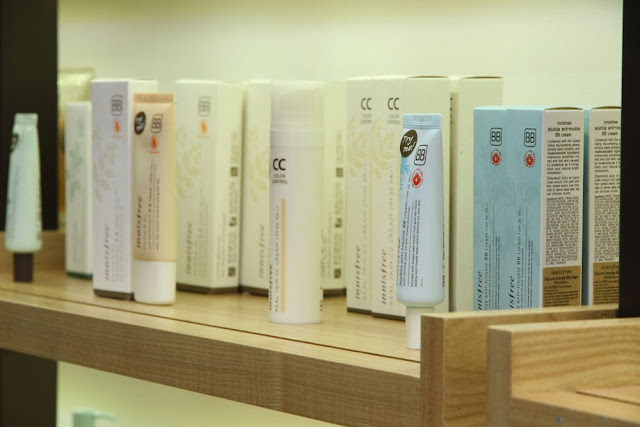 The range comprises of a unique products like Green Tea Sleeping Mask, Green Tea Seed Serum, Green Tea Mist and Green Tea Recipe Capsule Pack to name a few. 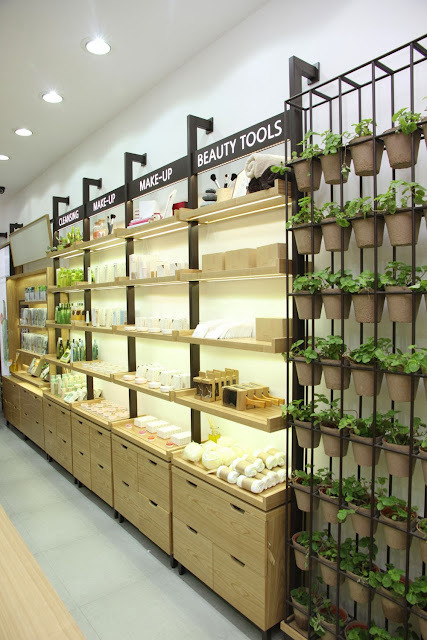 The exclusive store at Khan Market will host an array of products ranging from Skin Care and Beauty to natural looking lip tints, CC and BB Creams along with green and eco-friendly nail paints. The first 100 customers will get Tangerine Blossom Perfumed Body Shower Kit. 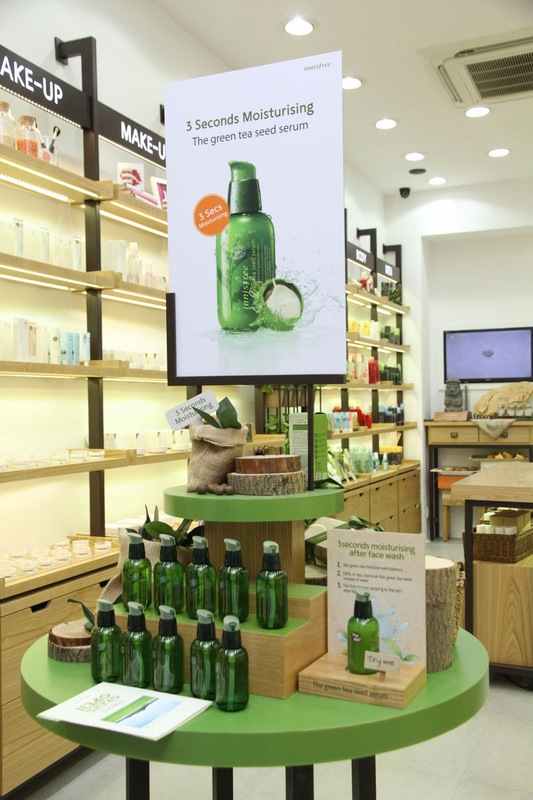 Innisfree Korea’s representative naturalism beauty brand was launched in 2000 as Amore Pacific’s first eco-friendly brand. December 2005 marked the opening of its first road shop, located in Myeong-dong in downtown Seoul. Innisfree stores had multiplied to over 100 and achieved more than KRW 100 billion sales in 2011. 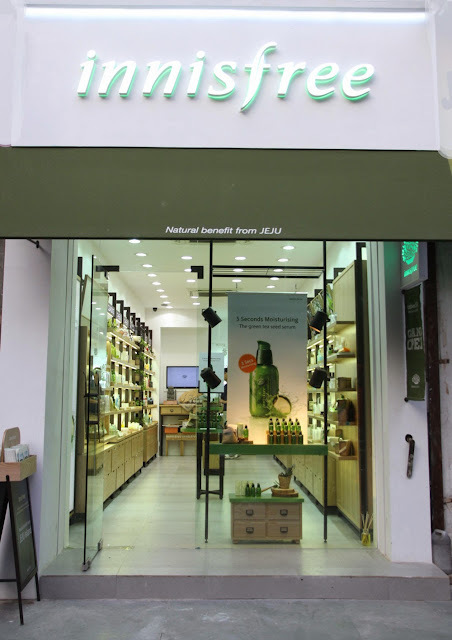 Within 2 years after launch it subsequently expanded the number of its stores by at least 30% every year, such that, as of 2013, Innisfree currently operates 800 stores including South Korea, China, Japan, Hong Kong, Singapore and India. 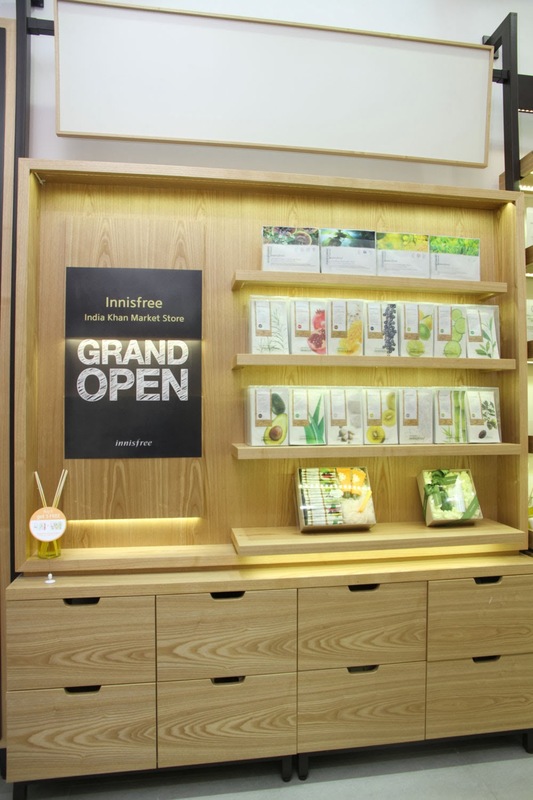 Innisfree has enjoyed a consistent run of hit products since 2006, such as the Olive Real Power Cream, Wine Peeling Softener, Jeju Green Tea Seed Serum and Jeju Volcanic Pore Clay Mask. 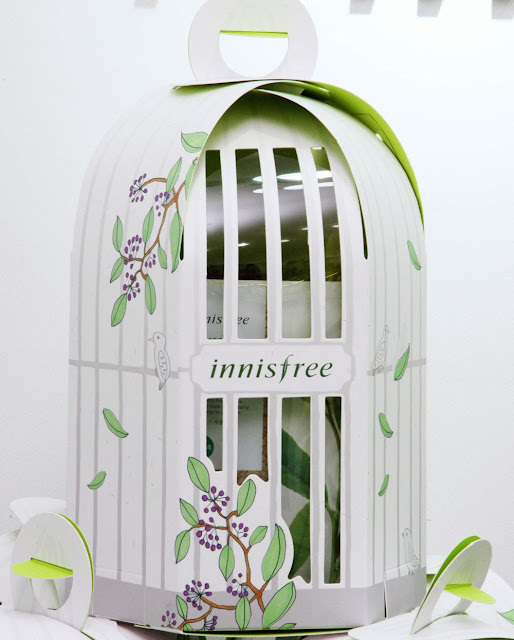 Innisfree continues to grow by selling good quality and variety of products to maintain the concept of naturalism. Alice explaining various skin care steps. Jennifer from Innisfree taking me on the store tour. I'm so glad Korean brands are finally here in India. Btw for 3 days starting today they are having buy 1 and get 1 face masks offer. each face mask costs Rs.100. You're so lucky. I need to make a trip to Delhi. Hey do they have any online Indian store? 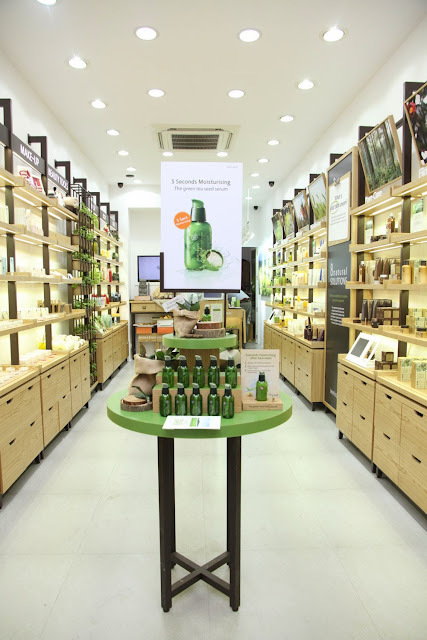 Awesome deal, will definitely visit this store :) And I used to be so tempted when I used to see Korean products, finally they are in India now..
Do you know the price of their Green Tea Pure Set? and what all it contains? there is an offer going on till 31st Dec and I wanna grab it as soon as possible :) please reply soon! This is really good. You can Order online slim tea from kartbin at lowest rate. In todays date, we have inbuilt internet connection to get things done in a world without technology. with iPhone, iPad or iPod Touch owners worldwide. Consumers can visit play. Doug traffic racer cheats recommends a degree? First traffic racer cheats of all ages and requires iOS 4.